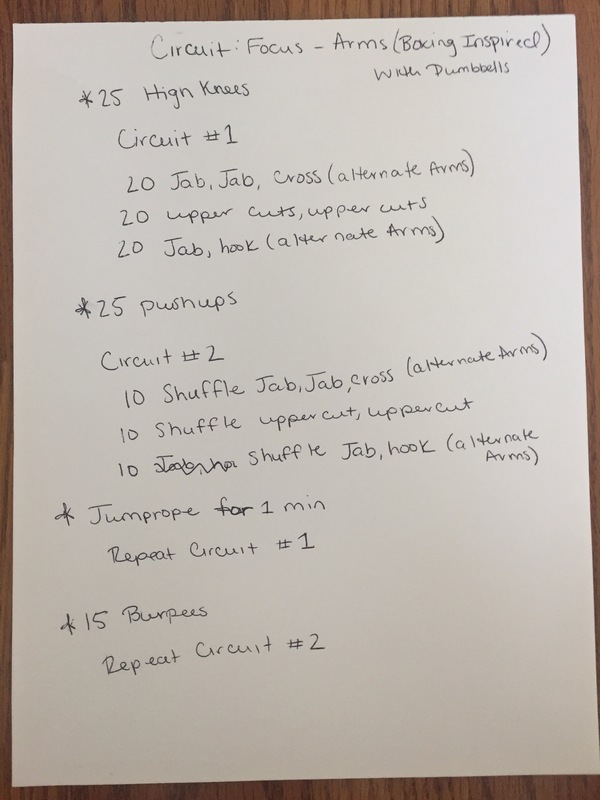 For this week of workouts I decided to change it up, and instead of a Tabata style, I would do circuit training. 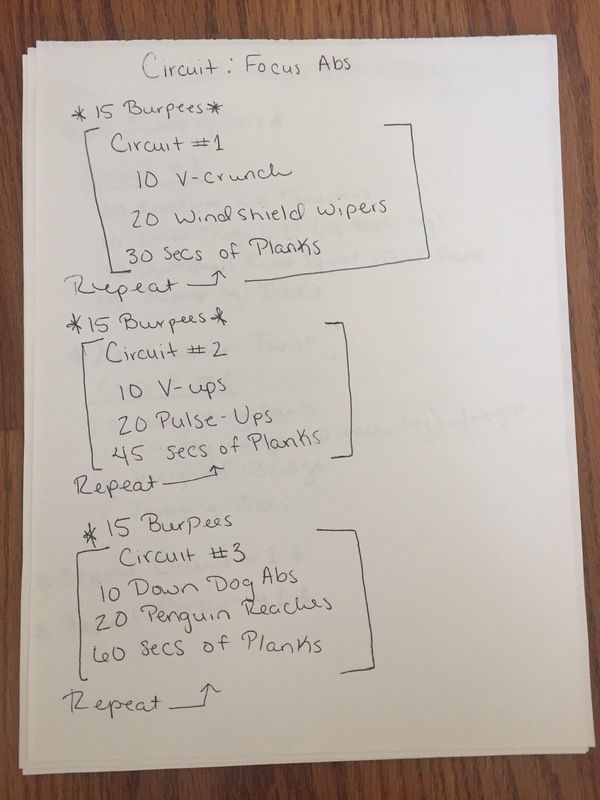 For these workouts you do not need a timer and the only equipment you will need is dumbbells. 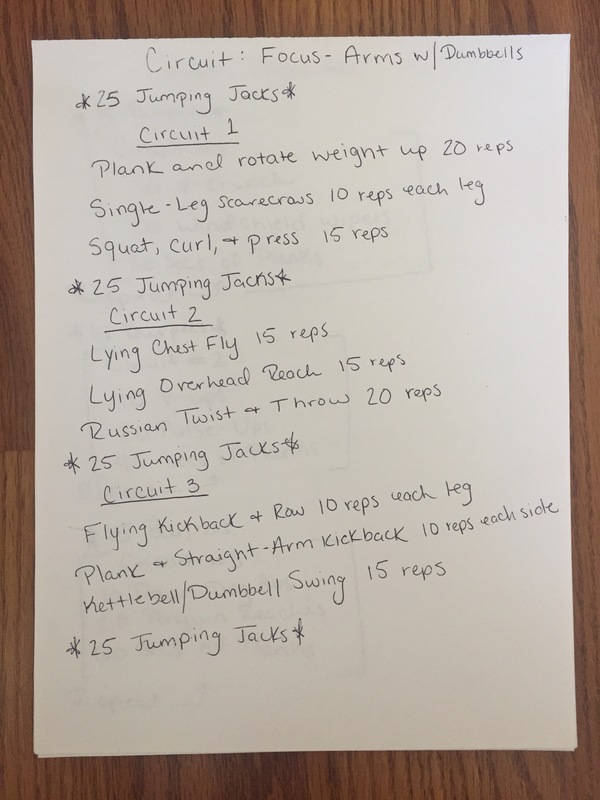 These workouts really focus on a specific part of the body everyday, and allow you to get a great workout in a short amount of time. 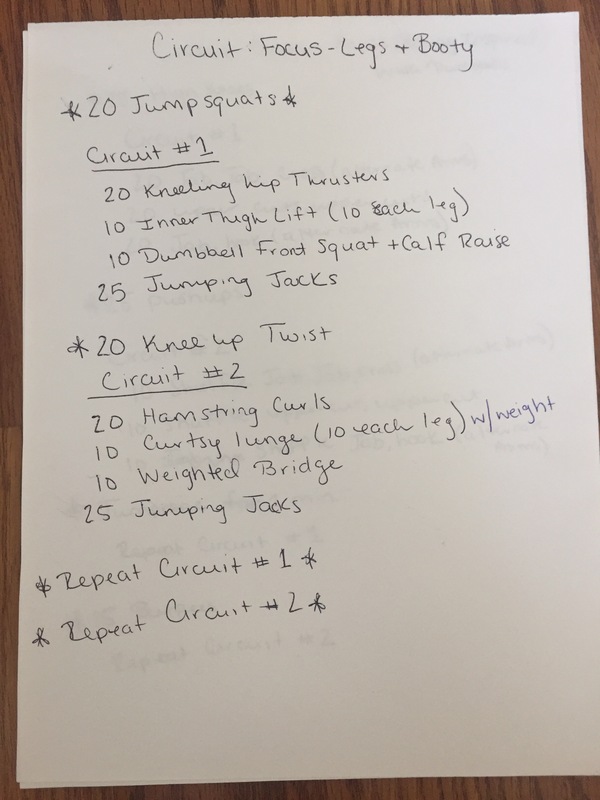 I hope you enjoyed these workouts and they were able to help you in your fitness journey. If you have an questions or suggestions, please leave a comment or send me a message. 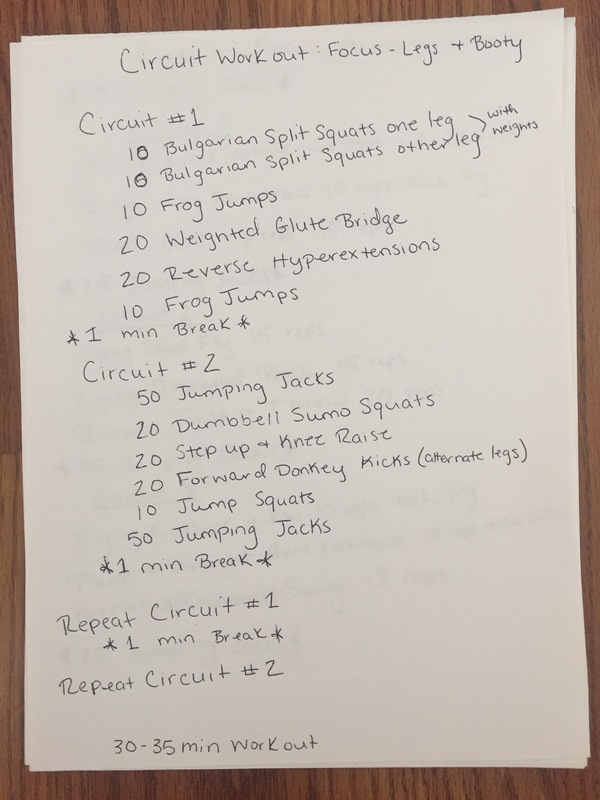 Stay tuned for more weekly workout plans!